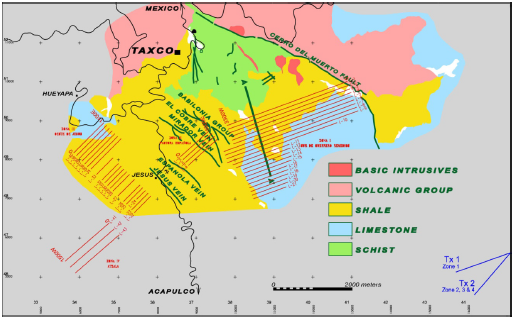 Profitable discovery and development of economic mineral deposits can hinge on the quality of the geophysics. Owners receive reduced risk and more investment value when involving experienced geophysics team members at the onset of their projects. 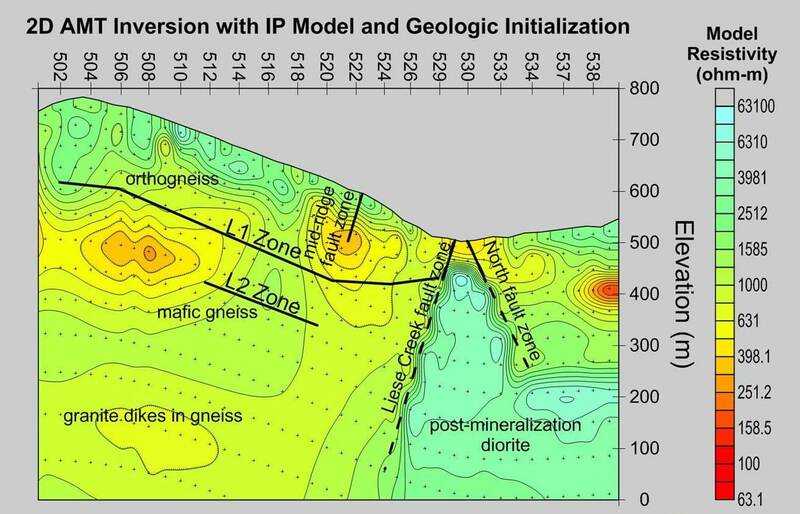 Zonge’s integrated approach and experience in interpreting geophysical data to refine geologic structure models can improve your success on any continent. Integrate for more successful outcomes. 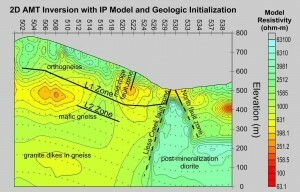 Zonge geophysicists will guide you through the process of obtaining and integrating geophysical data with known geology and geochemistry, prioritizing potential ore deposit targets, and then reinterpreting in light of initial drill results, to provide ongoing insight for the life of the play. Image: Merging an IP survey resistivity section with the default CSAMT starting model adds near-surface detail from the IP survey. When initial survey data are correlated to known mineralization, even dead holes or drill “misses” become useful as each layer of information helps refine the picture and guides the next round of exploration. Whether the target is a base metal, precious metal, or industrial mineral, geophysics illuminates the path to success. Data mine for more potential. With new information, even an older mine site can become a drill-ready prospect with multiple follow-up targets. Using modern, 3D modeling techniques for better visualization, Zonge revisits your data at each stage and recommends survey methods and data sets that could add value and ultimately identify new zones of interest. Your geophysics investment gets “data-mined” for more potential. 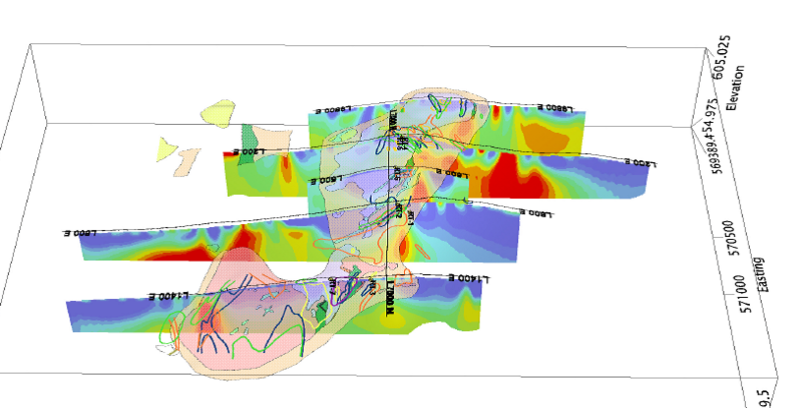 Left: A reinterpretation of 1981 data using 3D visualization of geophysics, geology and geochemistry correlated with known mineralization identifies new drilling targets in this Alaska mining district.